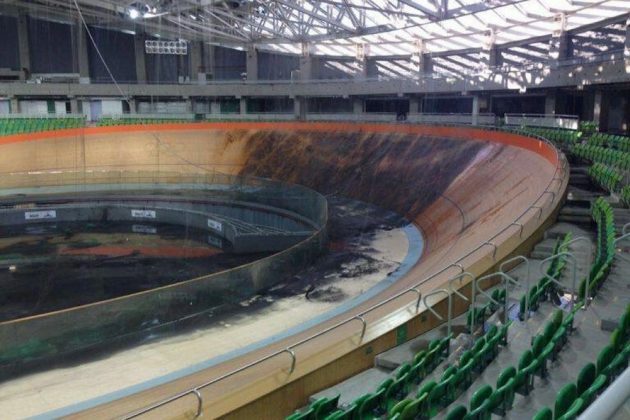 The track and roof of the velodrome built for last year’s Rio de Janeiro Olympics were damaged in a fire over the weekend, when the building was struck by a small, hand-made hot-air balloon. 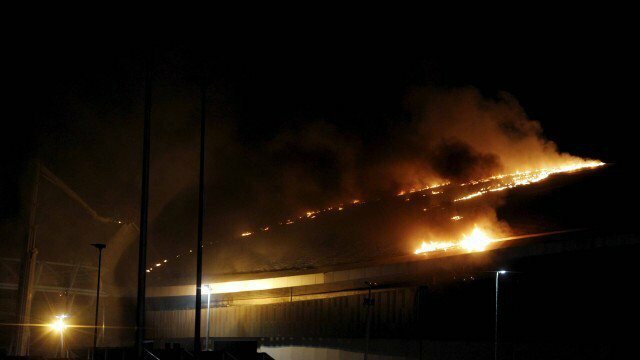 Brazil’s sports minister, Leonardo Picciani, confirmed the incident on Twitter and posted videos of further Chinese lanterns or balloons falling near the site inside the Olympic Park. He wrote, “absurd! In addition to the balloon that burned the velodrome, other balloons fell in the Olympic Park” with a photo showing several of the Chinese lanterns. 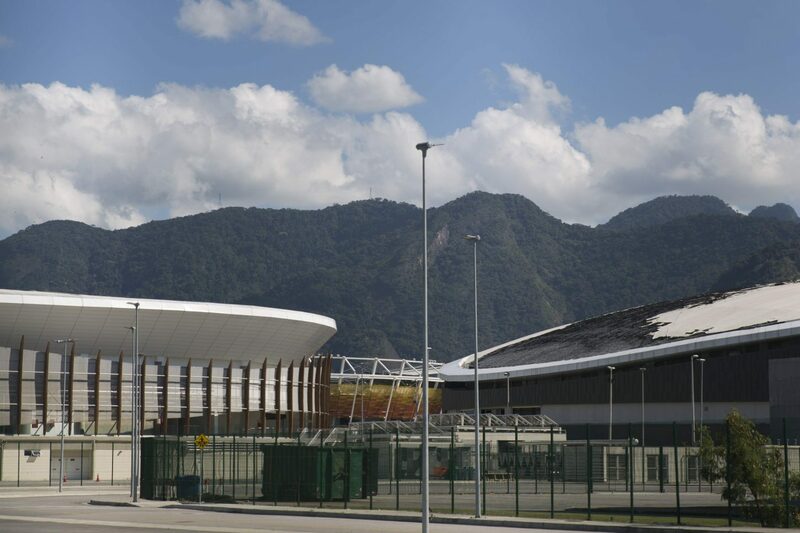 “The Ministry of Sport deeply regrets the incident this morning at the Velodrome Park and at the same time criticises this criminal practice of releasing balloons,” the statement reads.